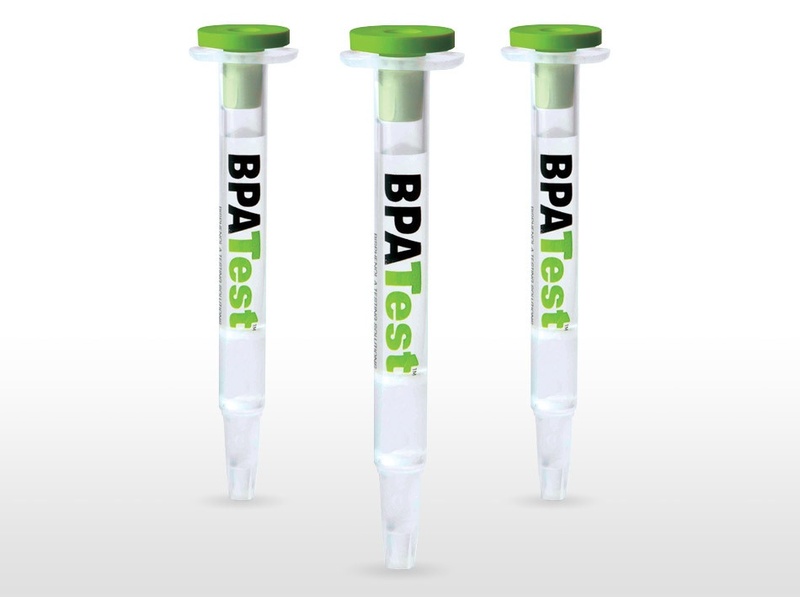 BPATest enables food and agricultural laboratories to isolate and purify BPA for analysis in as little as ten minutes. MILFORD, Mass.—(BUSINESS WIRE)—Waters Corporation (NYSE:WAT) announced VICAM®, a Waters® Business, introduced a sensitive, precise determination of Bisphenol A (BPA) for food and agricultural laboratories. VICAM’s BPATest™ quickly isolates and purifies BPA for analysis from 0.1 to 50 parts per billion in as little as ten minutes total preparation time.